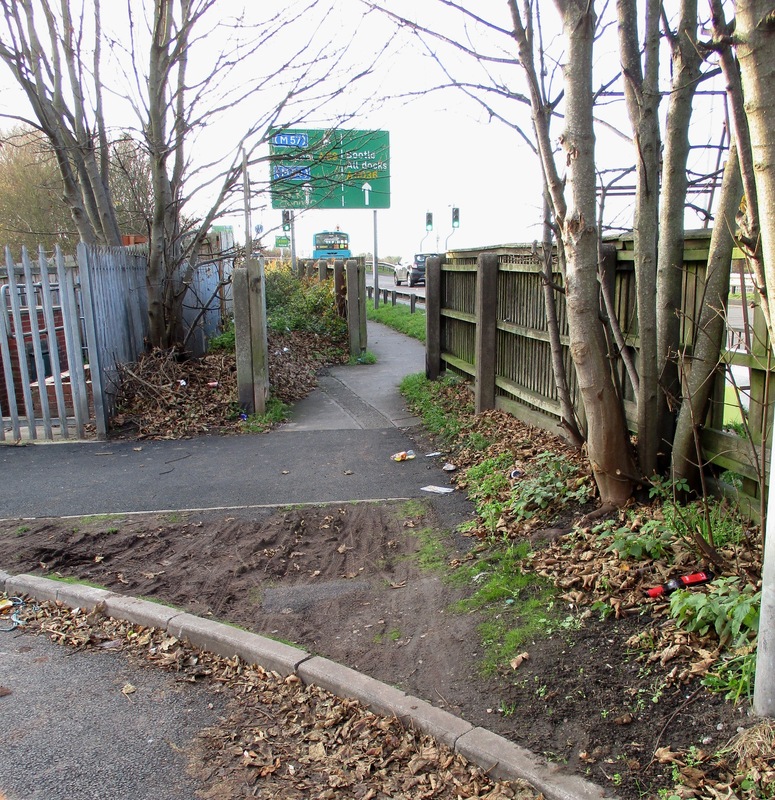 Having become aware that at the junction of the Northway Service Road and Moorhey Road there’s no dropped kerb for cyclists to access the short path to the pedestrian/cycle crossing across the A59 I took the matter up with Sefton Council’s Highways Dept. They’ve come back to me and there’s some good news – They say that the missing dropped kerb will be included as part of the Dover Road improvement scheme and will be one of the first pieces of work for that project. It seems the works are scheduled for the coming financial year but there’s no firm date as yet. Best present guess the autumn I understand. Its just laughable isn’t it. 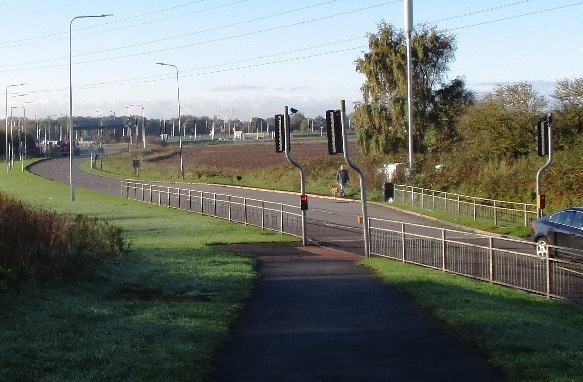 Here’s us complaining about a simple dropped kerb to link up an important cycling path over one of the region’s busiest motorway intersections. All the while over in Holland, the incessant development of cycling tunnels, bridge and reshaping of roundabouts to accommodate cyclists continues to gather pace (as if it couldn’t get any more incessant). Why wasn’t this done as part of the initial construction of Switch Island, and more importantly when they recently put in those traffic lights by near the pedestrian crossing? I’m sorry but there’s no “austerity” excuse for either of these developments (unless of course the crossing was installed post-2010 (citation needed). Alas, there are other (just as stupid) dropped kerbs on the other side of the road next to the Motor Range. These are just as bad and interrupt cycle flow as much as the Dover Road one, as you physically have to dismount for these. The one consolation for Dover Road is that you can mount the pavement at a nearby driveway (albeit a 180 degree turn! It helps if you have confident handling that’s for sure!) without having to dismount.